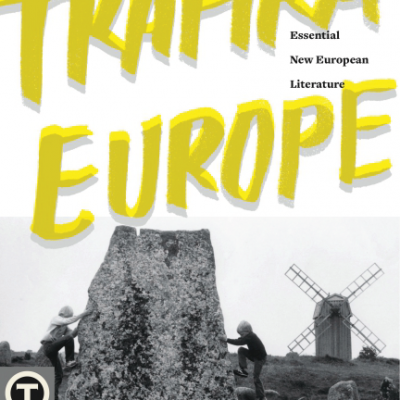 Get ready for Trafika Europe Radio – a new dimension for literature from Europe — coming soon. event coverage: festivals, book fairs, launches and more! While we’re preparing to launch Trafika Europe Radio, here’s just a teaser for now – click on the T in the picture below to visit our Mixcloud page and enjoy a modest selection of audio interviews from us.